Our Organizations has a long history of meeting the needs of military organizations and prime contractors. 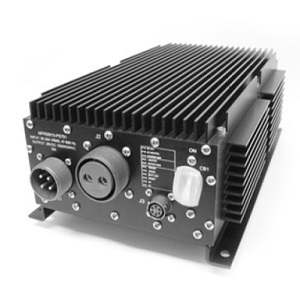 From power supplies for MBU field kitchens, to inverters for portable command centers, to battery chargers for firing TOW missiles and ground power stations for Shadow UAV control stations, we have done it all. 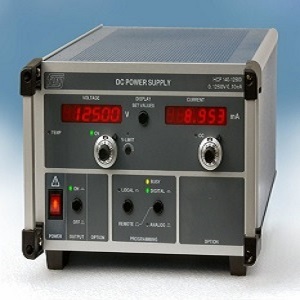 We are experienced in designing for and meeting MIL461 (EMC), MIL810 (Environmental) and many other military standards and military power supply. In house testing capabilities include conducted and radiated emissions, electrostatic discharge, vibration and temperature. 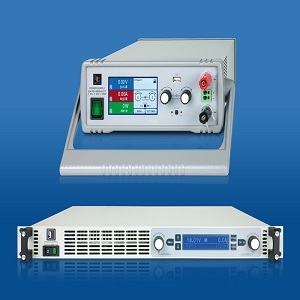 Neuvin Electronic has designed military power supplies specifically for missiles, smart bombs, ground vehicles, radios, and electronics on tanks, submarines and Bradley fighting vehicles. Customization of any standard model is available to meet specific requirements and original design requests are welcome. 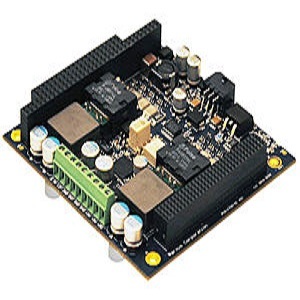 Neuvin Electronic team of specialized electrical engineers have the proven experience and power supply expertise to do the job right.